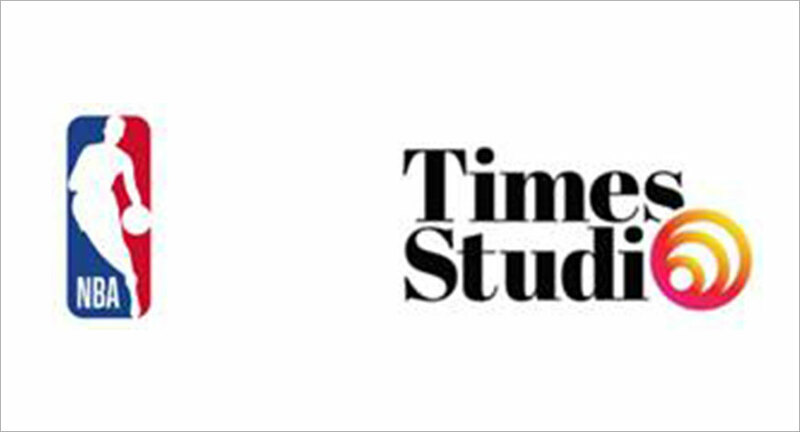 Times Studio will launch NBA-dedicated sections on MensXP.com and Indiatimes.com, featuring extensive coverage of the NBA by Times’ editorial team. The National Basketball Association (NBA) and Times Studio, a digital video content company of Times Group, today announced a partnership to deliver game highlights and produce original programming for fans in India through Times Internet Limited (TIL) platforms that reach more than 45 million unique visitors each month. culture in India and teaching the game to new fans. Additionally, Times Studio will launch NBA-dedicated sections on MensXP.com and Indiatimes.com, featuring extensive coverage of the NBA by Times’ editorial team. audiences, making them an ideal partner to help us further connect with our fans,” Gupta added. “This partnership will feed the fans’ growing demand for the game and expose our existing audience to the world of the NBA,” Bahl said.